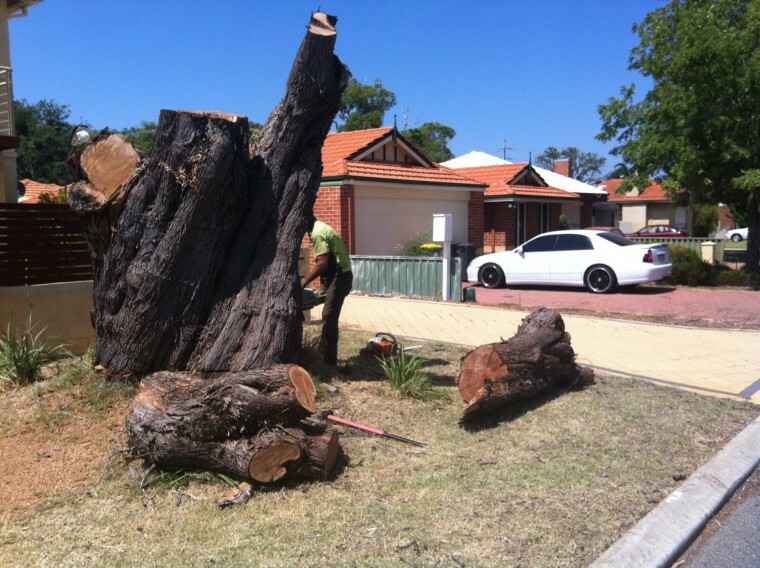 Talk to Beaver Tree Services about the possibility of tree removal. You may have some palm trees that are not exactly in the plan, and a tree surgeon would be experienced in palm tree removal. Tree stumps are easily dealt with today, by using stump grinders, which effectively mulch the stump (and the roots) into wood chips.